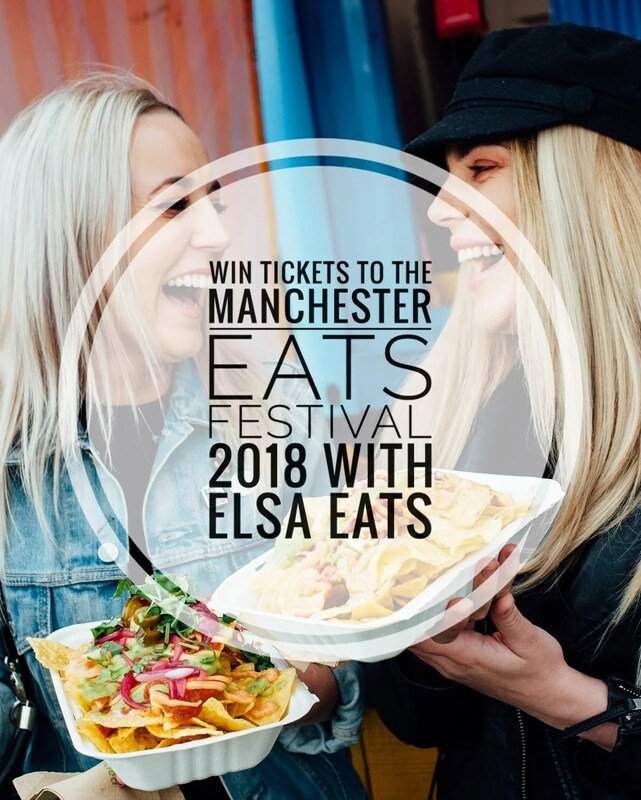 What is the Manchester Eats Festival? 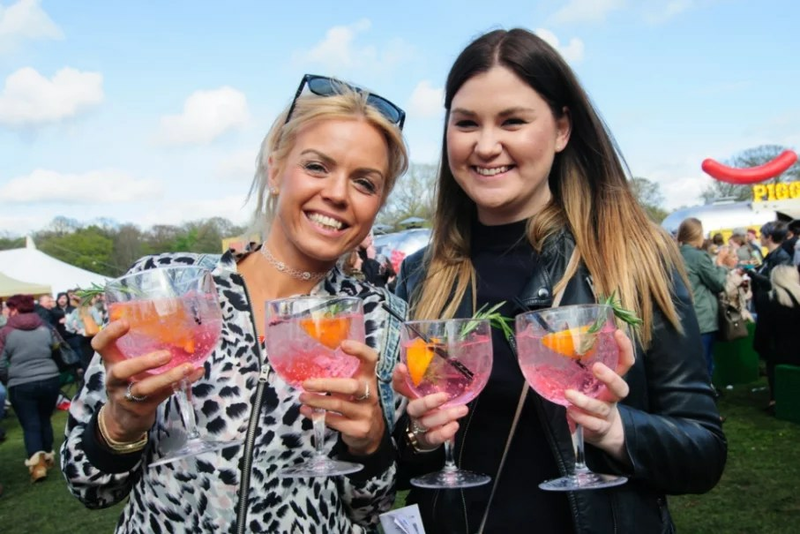 This is the first time the Manchester Eats Festival is running and it will see Heaton Park transformed into a festival hub filled with an array of food and drink related stalls. It will celebrate Manchester’s growing restaurant and bar sector, and its reputation as the food capital of the north! Talks and demonstrations from top celebrity chefs including Marco Pierre White, Matt Tebbutt, Ed Baines and Adam Reid. There will also be classes including vegan & vegetarian cooking, a chocolate masterclass and even cooking for kids, all free with your ticket. 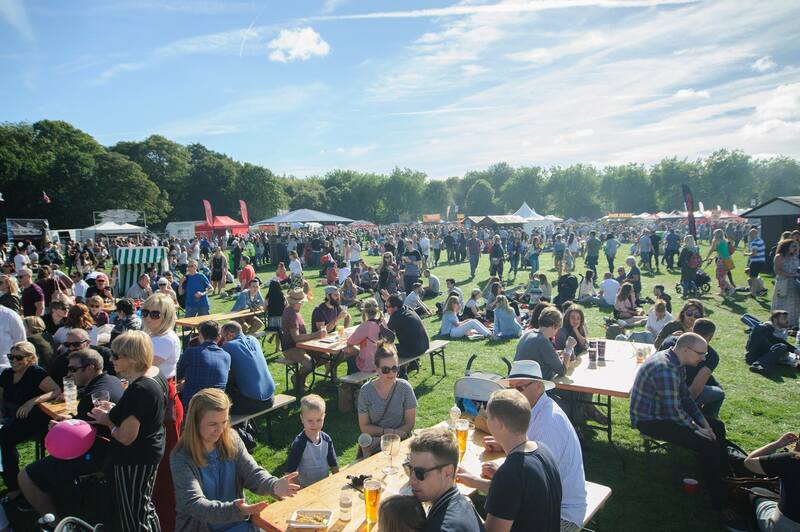 Craft beers, cocktails and some of the UK’s best street food will also be present to fuel the day, as well as acoustic performances, a Kid’s Village and lots of samples from food outlets to try. Official charity partners the Diane Modahl Sports Foundation will be providing an activity zone on both days with interactive, accessible sporting activities for both kids and adults alike. I recommend you take cash with you in advance as some exhibitors may not have a card reader and any cash machines on site may charge you. To have a chance of winning these tickets, simply enter the Rafflecopter giveaway below by 29th June, midnight.